Join me in a Pop-Up this year at the annual NCECA Conference! 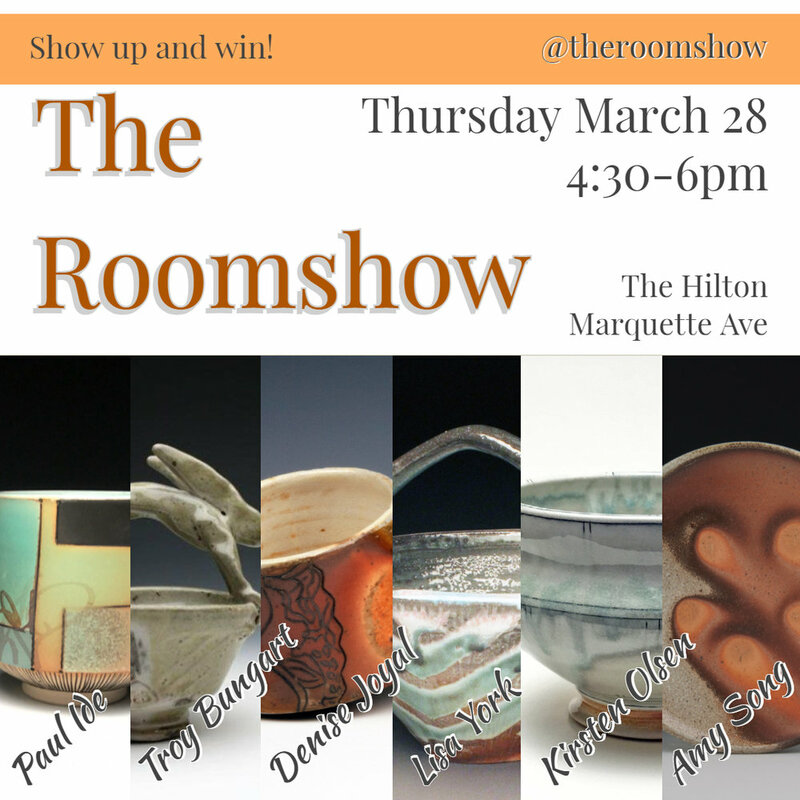 I’ve been invited as a guest to participate with six other amazing artists! POP in if you can! Solo exhibition of artworks at The Gallery at JN Studios. For tickets and event listing, click here!